Teaching With Heart: "Problem Students"
I love what I do. I love my students. Every single one of them. Especially the ones who challenge me as a teacher. Because that's what they do; they challenge me. They don't make me hate my job or think that I can't do it (although I may have had moments of self doubt). They challenge me and make me a better teacher. And for that, I am grateful. Every single one of us has had a challenging student in our class. 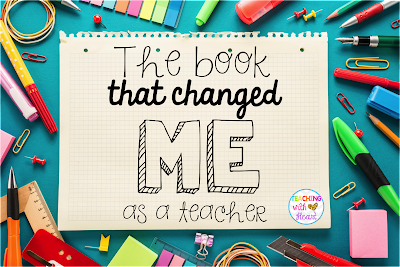 Some of us more than others, but we can all at least admit that in our one or forty-one years of teaching, we have come across a student who we thought was challenging. We (or others) may have deemed this student our "problem child" or our "behavior problem." It's okay, I did too. I should start off by saying that I am not a classroom management expert. 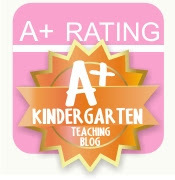 I think that my classroom management is okay, good, working for the majority of my students. I don't have the magic answer for all of your classroom management struggles. But I am constantly searching for ways to reach all of my students. Whether it be that I not only majored in education, but in psychology as well, or that I am a self-deemed optimist, I knew that my students who were challenging me the most were not doing it because they wanted to push my buttons. They were not doing it because they wanted me to get frustrated, or because they wanted to get in trouble. There was a REASON that they were doing the things that they were doing, and the way I responded to the rest of my class was just not cutting it for them. I heard about the book The Explosive Child from my former principal. I admit that I am a complete teaching geek, and my first thought was, "A new professional development book?! I have to have it!" Then I looked into what it really was about and I was convinced that I had to have it. So, I bought it. And I spent Christmas break studying it. Because I love what I do! Out of all of the classroom management-type books that I have bought (and I've bought a lot! ), this one is it for me. 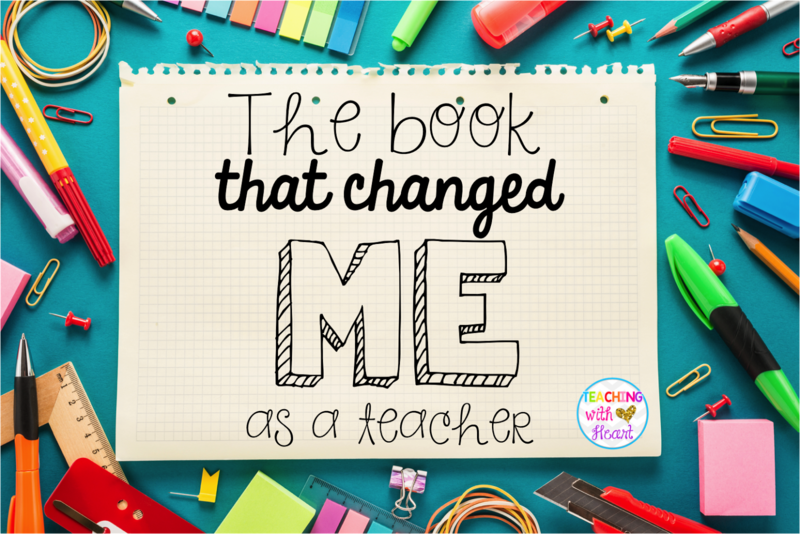 It completely changed me as a teacher, and transformed my relationships with some of my most challenging students. I want to share with you a few things I learned from reading this book, and that I have found to be tremendously successful in my classroom. This is the central point of the book. 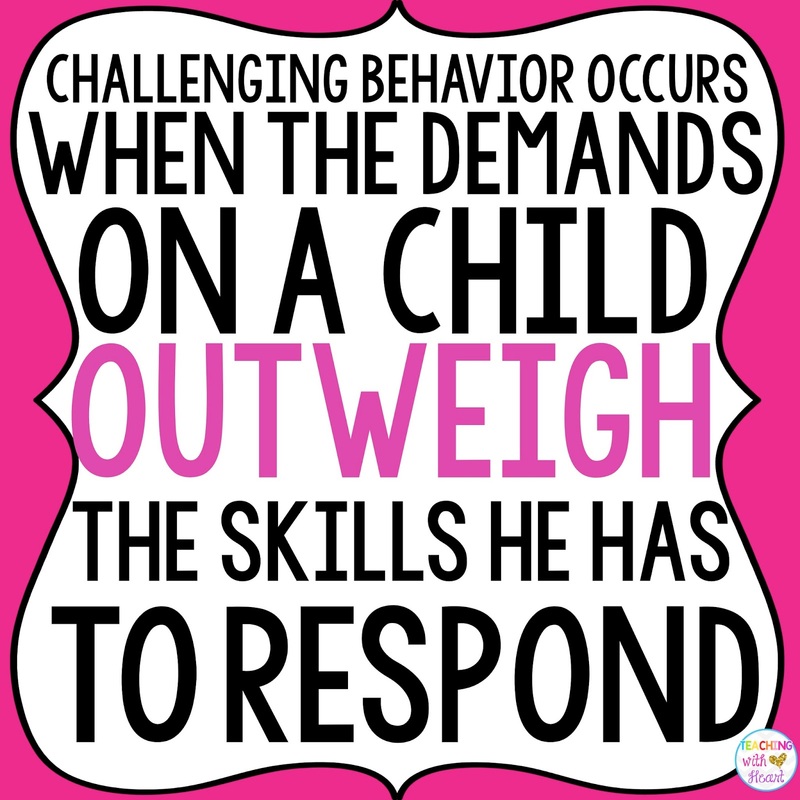 Behaviorally challenging students are not manipulative, attention-seeking, controlling, or defiant although they may be presenting this way. 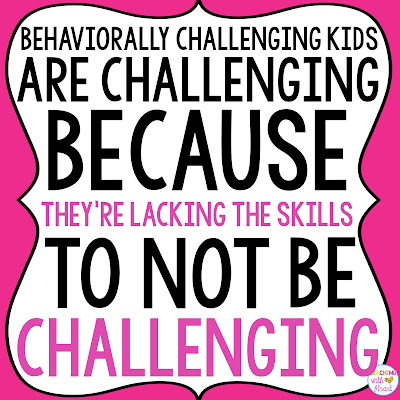 They are lacking fundamental skills that are needed for them to not be challenging. Think about the majority of students in your class. Think about how they react when they are re-directed, their schedule changes, or someone gets to the computer first. They can (usually) roll with the punches. Now think about a behaviorally challenging student that you have come across in your year(s) of teaching. If something like that was to happen, it might result in an emotional meltdown. The reason for this is that they are LACKING the fundamental skills of flexibility, adaptability, frustration tolerance, and problem solving. These are called "lagging skills." Piggy-backing off of the first point that this book makes comes the second. 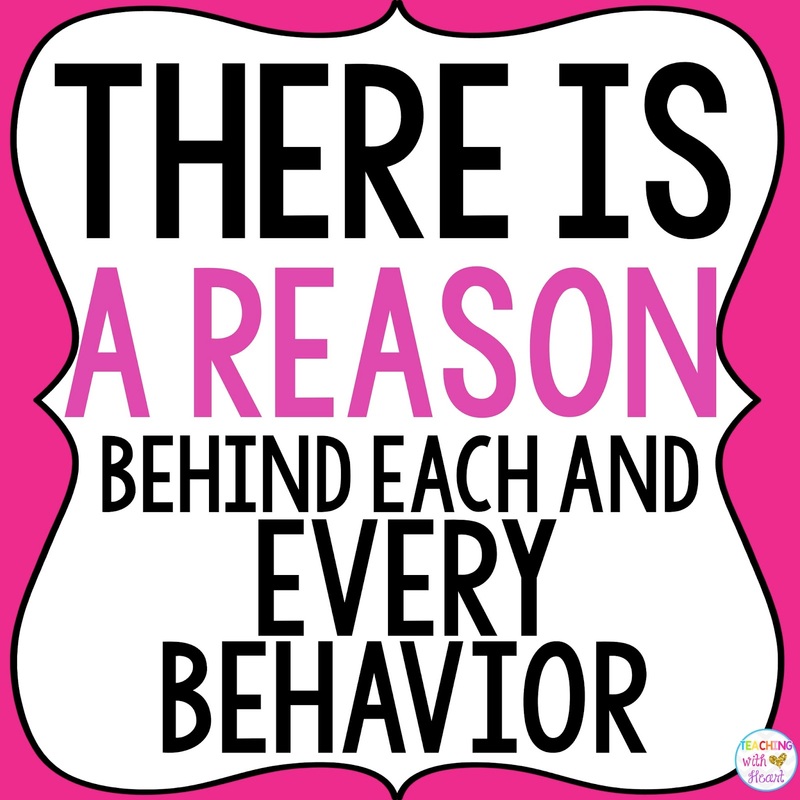 In the midst of a behaviorally challenging student demonstrating challenging behavior, it can feel like their behavior is completely random. I really truly believed that. 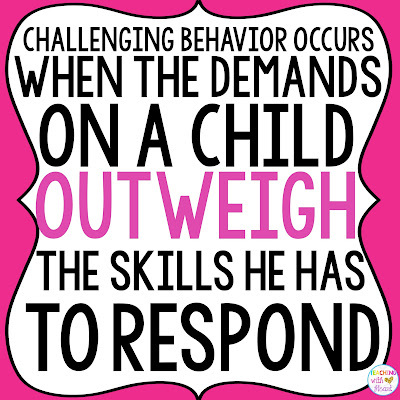 Believe it or not, there is a pattern to when a child is challenging. These are called the "unsolved problems." 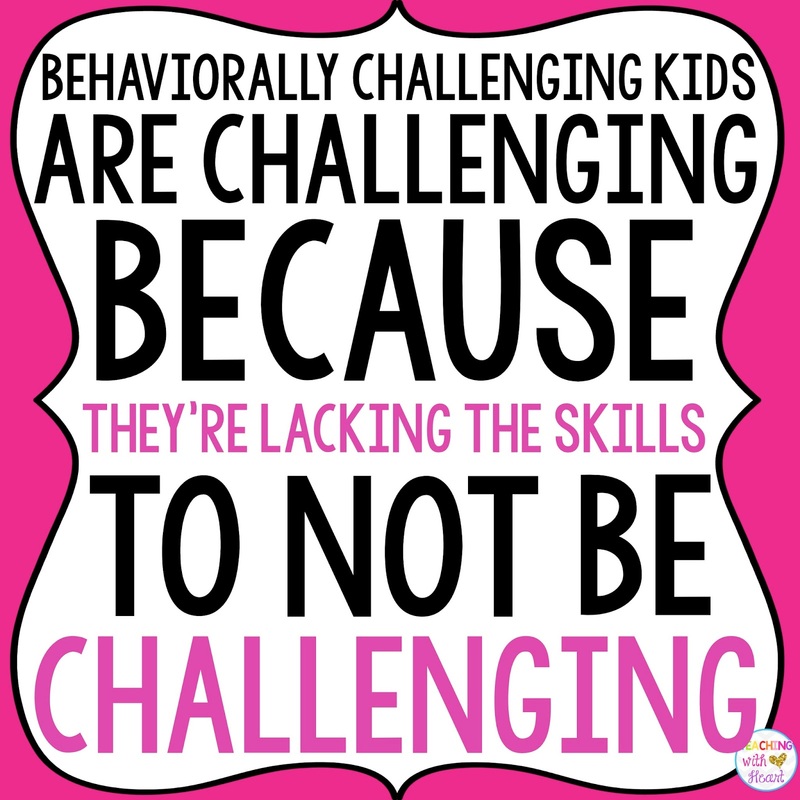 It's our job to understand when behavior will happen by identifying the "lagging skills," or as equally important, the "unsolved problems" (the problem that occurs and leads to challenging behavior). Focusing on these unsolved problems rather than the behaviors will help you identify the triggers of the behavior, and ultimately, allow you to be proactive about it. This statement challenges the believe that "kids do well if they want to." This belief is at the core of things that we have tried and have not worked. 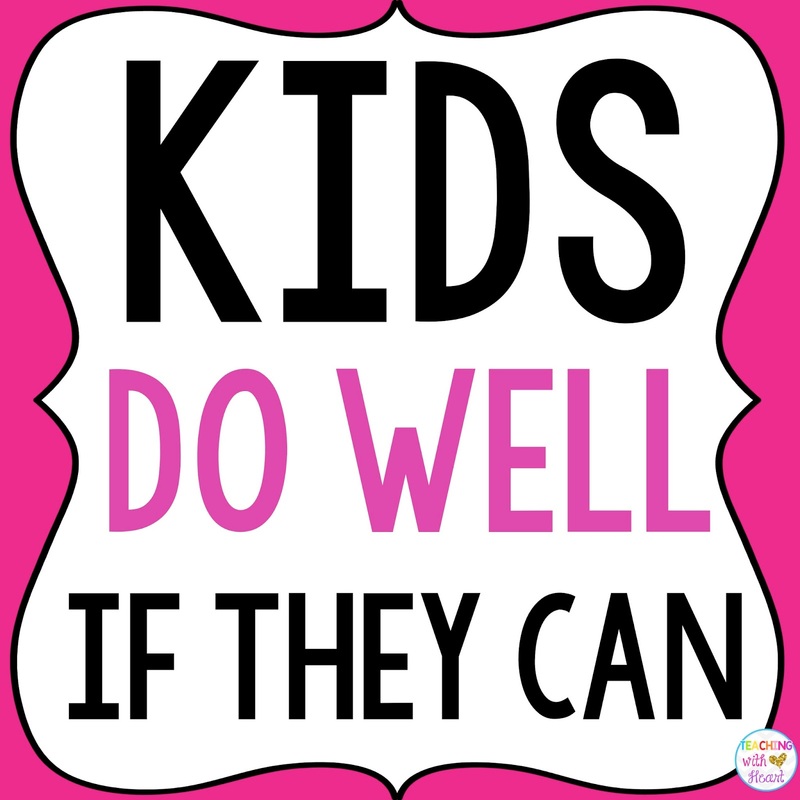 Sticker charts, loss of privileges, screaming, lecturing, time-outs are all a result of the "kids do well if they want to" belief. However, I am sure that you have found that these responses lead to MORE problems than they solve. They don't work because they don't teach the skills that the child is missing. 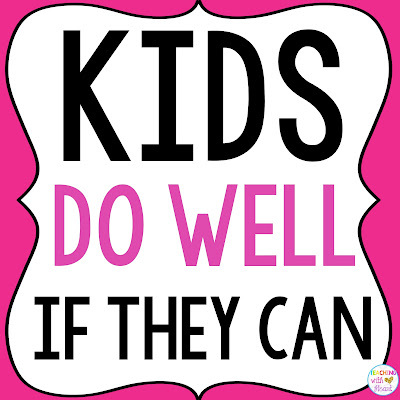 However, the "kids do well if they can" belief changes your thinking to actually TEACHING a child the skills that he or she is lacking, or solving the problems that lead to challenging behavior. Here is a list of some of the lagging skills: -Difficulty handling transitions -Difficulty considering a range of solutions to a problem -Difficulty considering past experiences that would guide one's actions in the present -Difficulty considering the likely outcomes or consequences of one's solutions or potential courses of action -Difficulty expressing concerns, needs, or thoughts in words -Difficulty managing emotional response to frustration in order to think rationally There is a form that you can use to identify these lagging skills and unsolved problems. It's called Assessment of Lagging Skills and Unsolved Problems and can be found at www.livesinthebalance.org. You can find it in the section called "The Paperwork." So, how have I used this in my classroom? As you continue to read the book, Dr. Greene outlines three plans for dealing with unsolved problems. 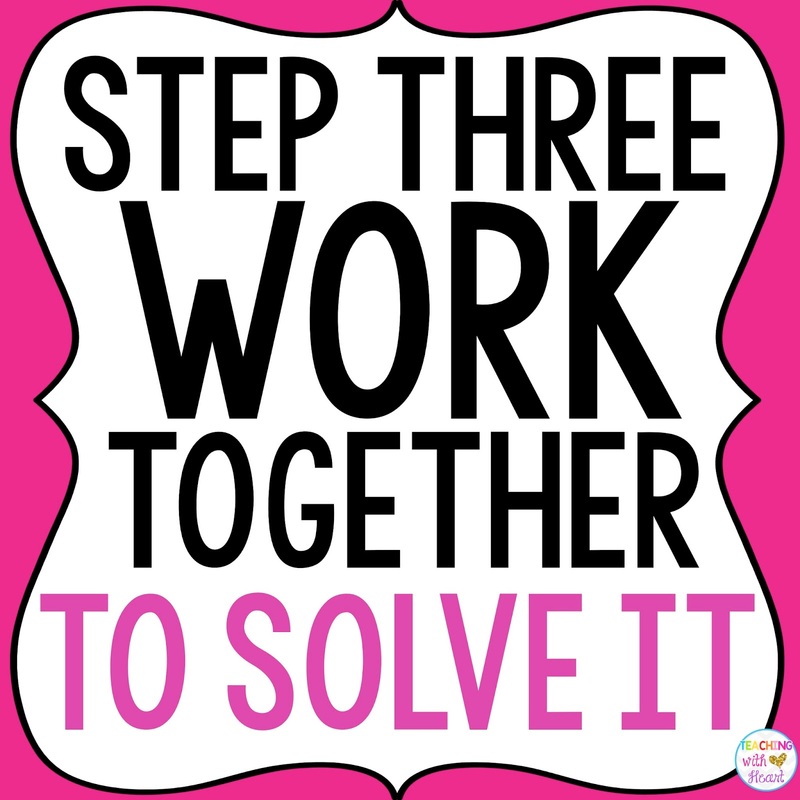 I have studied and used Plan B in my classroom which focuses on solving a problem collaboratively. 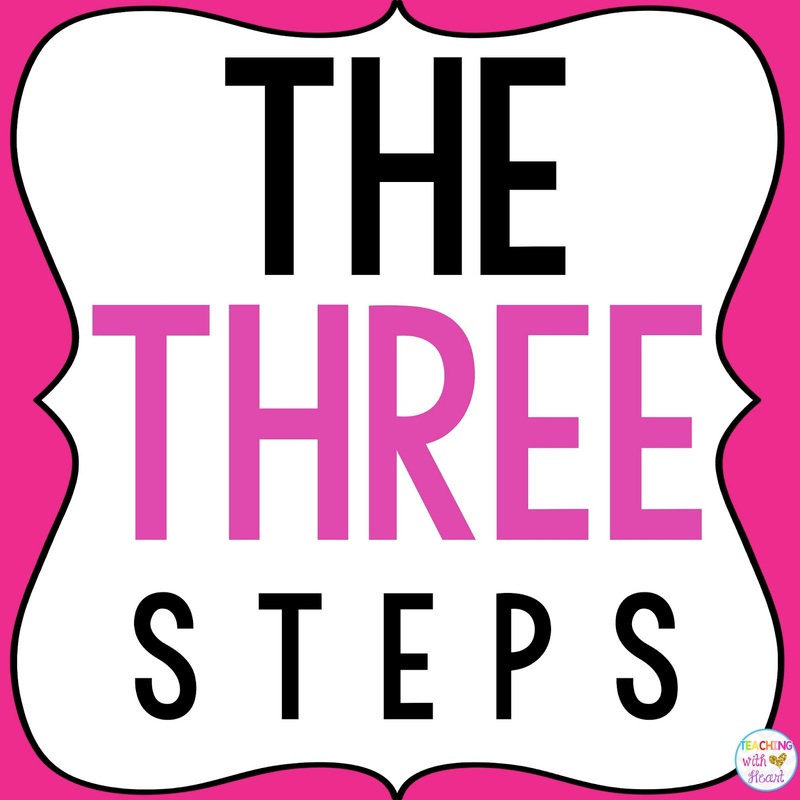 This plan consists of 3 steps: -The Empathy step: gathering information to understand the child's concern about the unsolved problem. 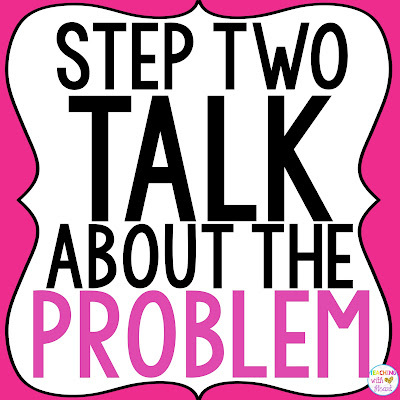 -The Define the Problem step: sharing your concern about the unsolved problem. 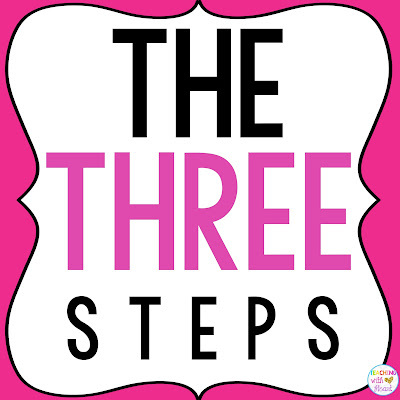 -The Invitation step: working with the child to discuss and agree upon a solution Keep in mind, this can be in the form of Proactive Plan B (discussing the problem ahead of time because behavior is predictable) or Emergency Plan B (discussing the problem when the child is already upset). I have to say that although Proactive Plan B is encouraged, as a teacher, I find myself using both. When I am able to spend a few extra minutes with a student, I can use Proactive Plan B, but when I am in the midst of teaching, Emergency Plan B works just as well. The part that I've found extremely helpful is the "script" given in the book. 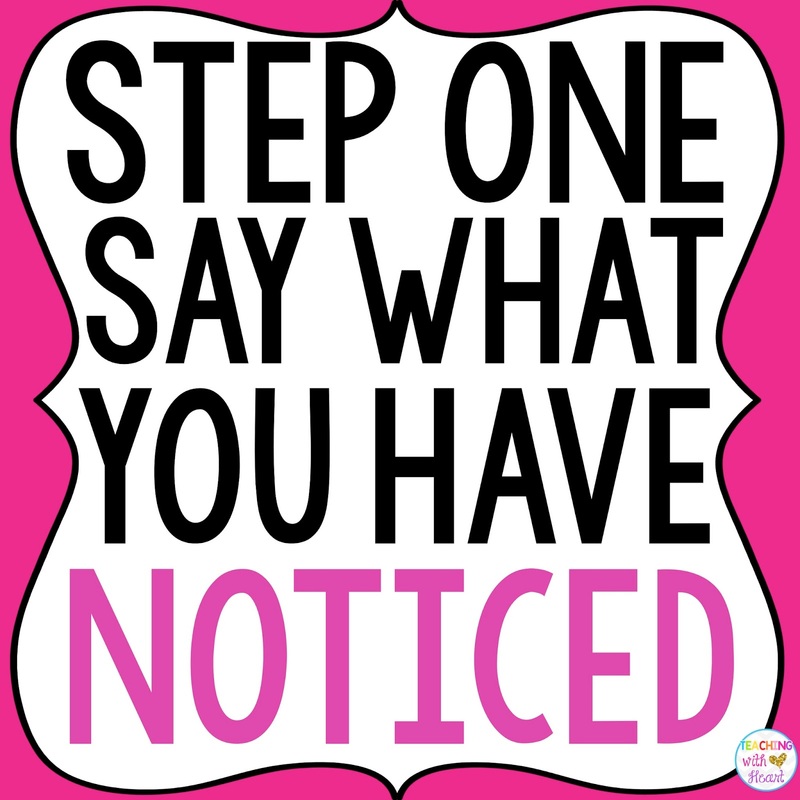 Here is an outline of the "script" that I have been using with some of my kiddos: Start by saying: "I've noticed that.. (what you notice)... what's up?" For example, "I've noticed that you got very upset when you were trying to write. What's up?" Then, after the student answers, you will start to ask more about the problem so you can understand what's going on. 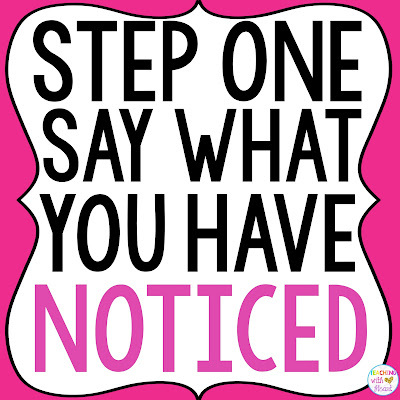 You can use phrases such as "tell me more about that," "what part is hard," and"what do you mean." Here's an example from my class last week after a student threw their pencil across the room: T: "I've noticed that you got very upset when you were trying to write. What's up?" S: "I can't do it." T: "What can't you do?" S: "Write." T: "You can't write? What's hard about it?" S: "It takes too long." T: "Writing takes too long? What part takes long?" S: "Thinking about what I want to write about." T: "Oh, thinking about what you want to write about takes long?" S: "Yes. By the time I think about what I want to write about, you ring the bell." You and your student will start getting into a dialogue about the problem, and then you can invite them to think about a solution with you by saying "Let's think about how we can solve this problem." Here's how that conversation kept going: T: "So writing is hard because it takes too long to think of what you want to write about and when you think of what you want to write about, I've already rung the bell. Is that right?" S: "Yes." T: "Okay, I understand what you're frustrated about. How do you think we can solve this problem?" Sometimes my students come up with ideas on their own, and sometimes they need some help. Either way, it is neither me nor them deciding what the solution is. It is both of us making suggestions and coming up with something that will work with both of us. Here's the rest of the conversation from above: S: "I don't know." T: "Hmm.. would it help you to talk to someone about your ideas?" S: "Maybe I can talk with you first so I can get an idea of what to write about." Yes! That actually happened! It is not that quick all of the time, but this is a HUGE DEAL! This used to be an episode of throwing chairs across the room, running out of the classroom, or hitting someone, and now this student has worked with me to make a plan! This is why this book has changed me as a teacher. The conversations no longer go like this: T: Did you finish your writing? S: I can't do it. T (thinking student is doing this on purpose): Well, you can do it now or at recess. S throws a chair. I never wanted to be a dictator teacher, and I'm sure you didn't either, but I can admit that I've used "you can do it now or at recess/center time/etc." more than once. 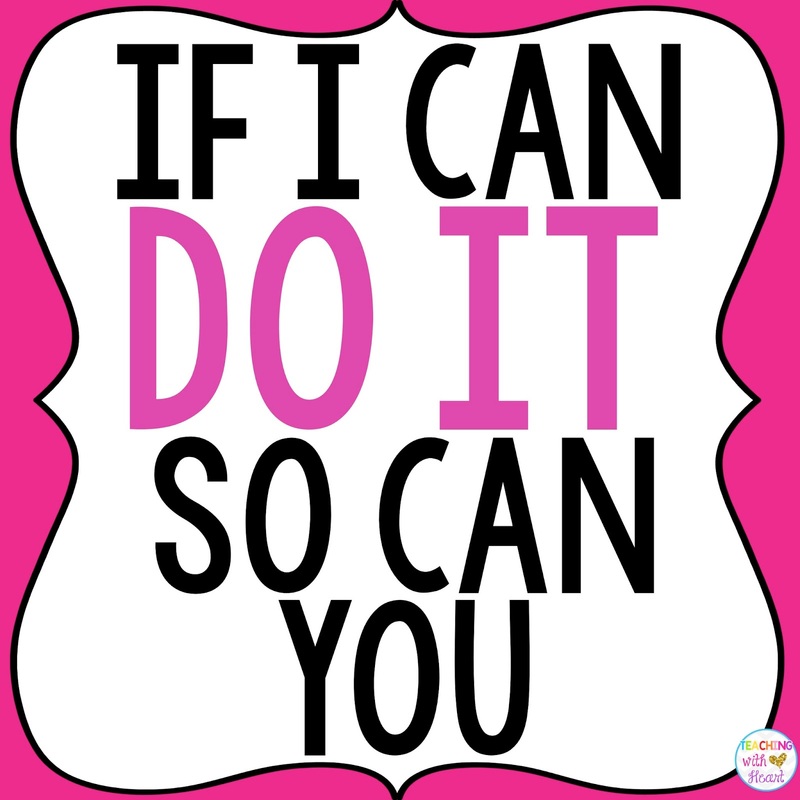 Using the belief that "students will succeed if they can" and not "students will succeed if they want to," has really changed how I talk to and with my students. Now we are working TOGETHER, PROACTIVELY (most of the time), and coming up with SOLUTIONS to our problems... IN KINDERGARTEN! I hope you can see why this is such a big deal! I really, truly encourage you to try to use this belief and language in your classroom and see where it takes you. It might cost you a little extra time to have these types of conversations with your students, but isn't it worth it in the long run? I would absolutely LOVE to hear your thoughts in the comments below. 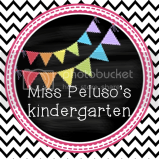 I hope that I have helped your classrooms a little bit! If you haven't already, check out his book "Lost At School". Same method but written for teachers and school administrators. I agree with you. His work has been life changing for me too. Not just beautiful and colorful, it's actually, not that easy at all. This is really very easy! I loved it and definitely want to try it. Make The Back Of Your Valentines POP! 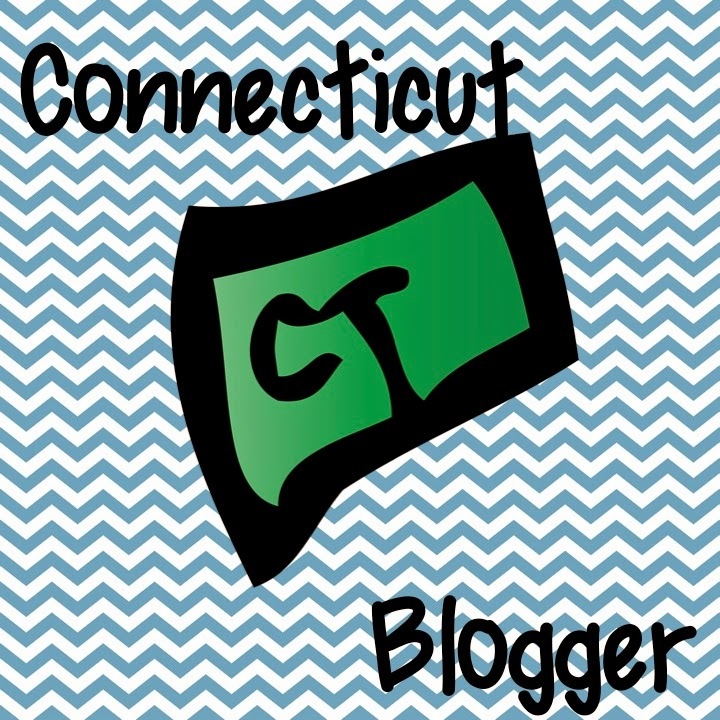 It's A Winter Blog Hop!